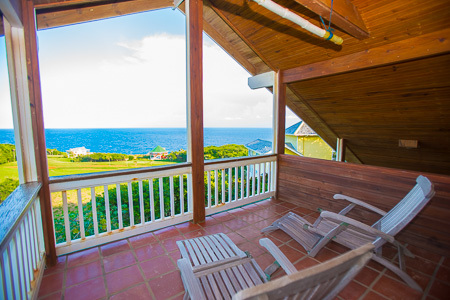 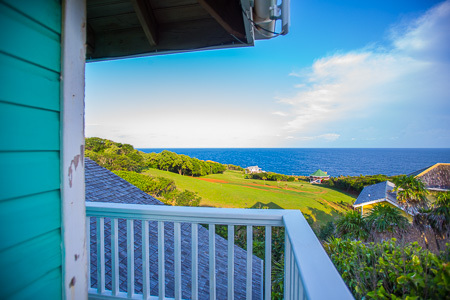 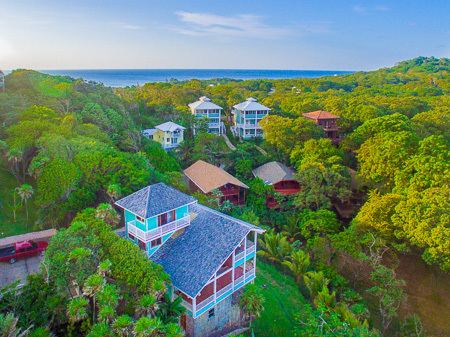 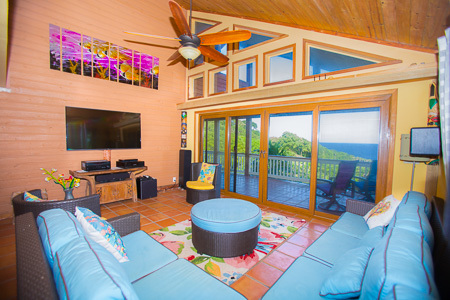 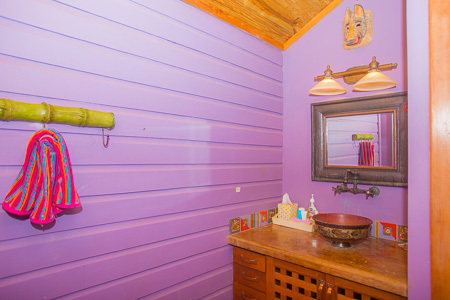 Teal Vista is an ocean view home located in upscale Turrets of Turtle Crossing. 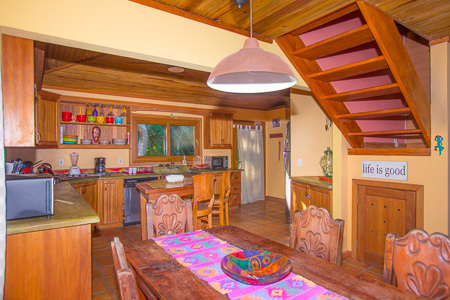 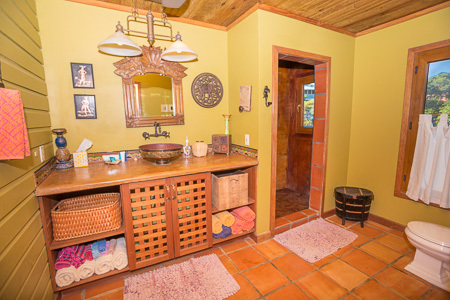 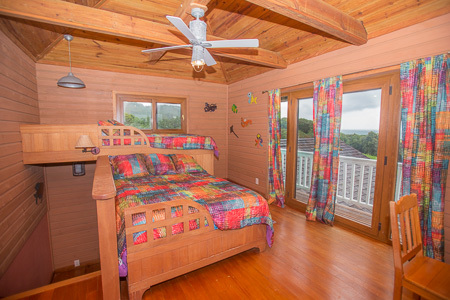 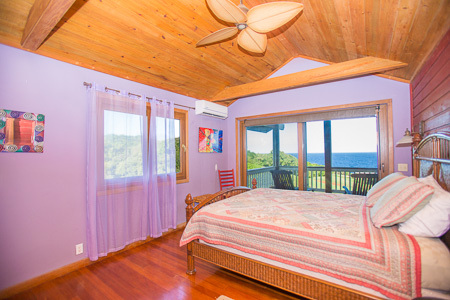 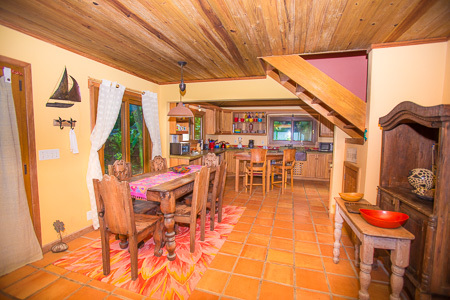 This 3 Bedrooms, 2 Bathroom home has multiple decks all with sweeping views of the south shore of Roatan, mainland Honduras and Cayos Cochinos. 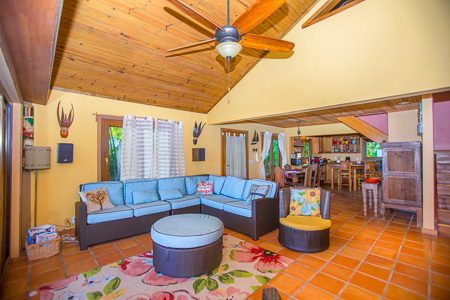 Enjoy constant trade winds and ocean breezes new mini split AC units have been installed in every room and a water filtration system.Enjoy use of the community pool and 24 hours security alarm monitored and patrol car by Bulldog Security Company. 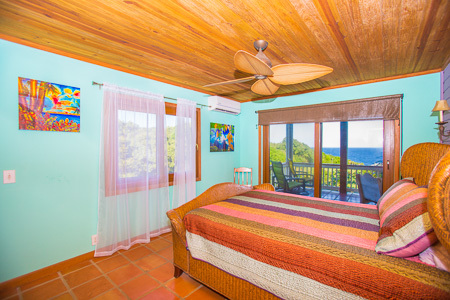 Located a quick drive or short walk to West Bay Beach giving you the best of all worlds.